1. The warranty terms and condition are referred to and/or based on the clauses stated in warranty card provided by the manufacturer AND terms of warranty published on Kimma2u website. 3. Non-refundable deposit may be required for any reservation of the Goods or COD (if any). 4. 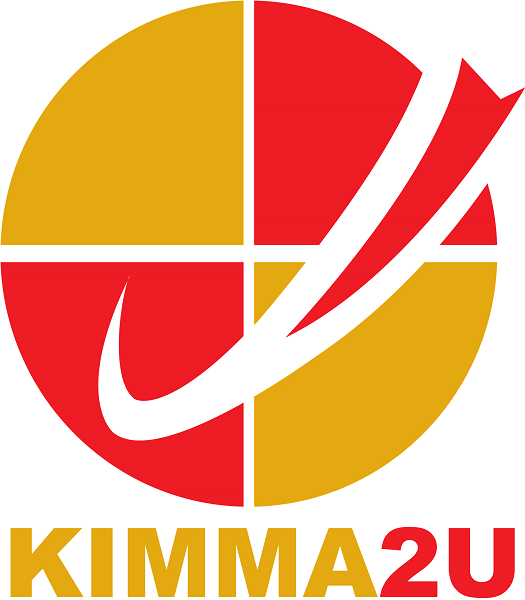 The price of the Goods and/or Services shall be the price stated in Kimma2u at the time which the Buyer makes its offer purchase to Kimma2u. The price excludes the cost of packaging and delivery charges, any applicable goods and services tax, value added tax or similar tax which the Buyer shall be liable to pay to Kimma2u in addition to the price.The prices offered might change without any notification. 5. If the Buyer fails to take delivery of the Goods (otherwise than by reason of any cause beyond the Buyer's reasonable control or by reason of Kimma2u's fault) then without prejudice to any other right or remedy available to Kimma2u, we may: i) sell the Goods at the best price readily obtainable and (after deducting all reasonable storage and selling expenses) account to the Buyer for the excess over the price under the Contract provided the price has been paid in cleared funds in full or charge the Buyer for any shortfall below the price under the Contract; or ii) terminate the Contract and claim damages. 6. Risk of damage to or loss of the Goods shall pass to the Buyer at the time of delivery or if the Buyer wrongfully fails to take delivery of the Goods, the time when Kimma2u has tendered delivery of the Goods. 7. Kimma2u reserves the right to change or modify these terms and conditions of sale at any time without prior notice.